Obsession: First Aid Kit | how's it going, eh? 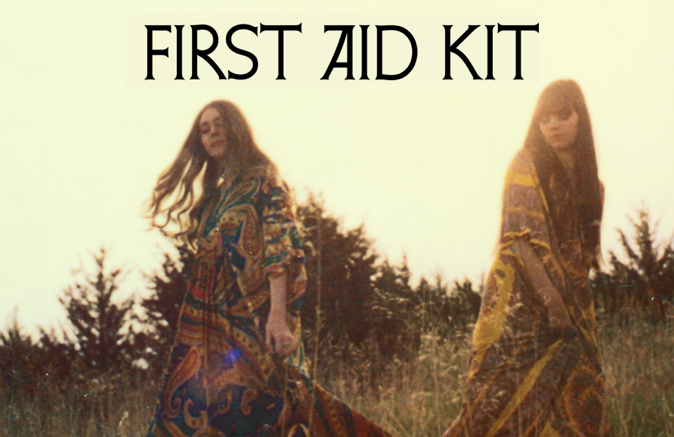 First Aid Kit, Stockholm based singing sister duo is my current obsession. I can’t stop listening to them + talking about them – all of my conversations lead back to First Aid Kit + I sound like Rain Man, making all my friends crazy. Monocle magazine, a design magazine based on global affairs, business + culture featured them their March issue in music. 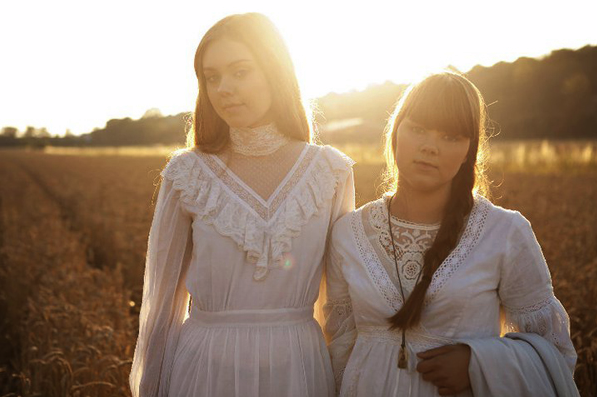 Their review on First Aid Kit’s new album, “The Lion’s Roar” read, “Hot on the heels of their lovely debut, the Swedish sisters are back with their dustbowl Nashville-via-Stockholm sound. This time, annoyingly for lovers of incongruity, they recorded in Omaha but luckily for lovers of sleepin’-under-the-stars country, the Lion’s Roar is a quite stunning big-hearted thing.”. Um, sold. Country? Check. Monocle magazine approved? Check. Swedish? Check, check!!! Can you say DREAMY?! That’s an image from their album cover. The font? Perfect! Their flowy, psychedelic caftans?! Get out of town! Soft focus, frolicking in a meadow? I’m in!!!! Flowing locks? Why, of course!!!!! Hello, sir – sign me up!!!! I immediately went onto iTunes + IT WAS LOVE!!! I haven’t been this excited about new music in a really. long. time. Ask anyone who knows me. They say I don’t listen to anything post 1982 + that I have the musical taste of a mid-forties, white American male. So??? you’ll be my Gram and my Johnny too. Slay me! If you guys don’t know the references to this chorus, you must educate yourselves. Here you go. 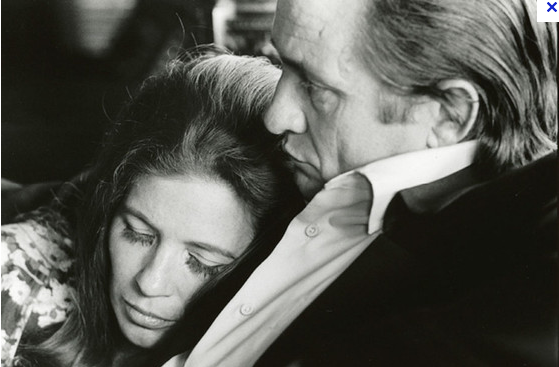 Eternal lovers, Johnny Cash + June Carter Okay, it can’t get any better!!!! But it does!!! 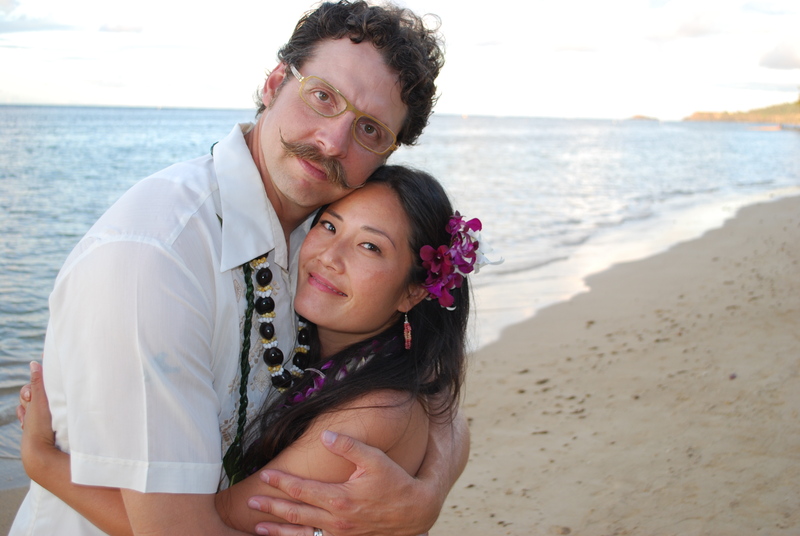 Here’s the video for “Emmylou”. The video was shot in…..wait for it….my favorite place in the world, Joshua Tree!!! Aaaaah!!!! And at Gram Parson’s funeral pyre, no less (that will be another post in itself). Note: the “Emmylou” video doesn’t want to play on this page, so just click the link below to enjoy a visual + audio feast for your senses. Perfection. All of it. GUESS WHAT?! I just went onto their website, found out they’re going on tour + I bought tickets for a performance in Vancouver for NEXT WEEK!!!! Oh, sweet destiny!!!! Will anyone else be there? I’m dragging Jeff there whether he likes it or not. I’ll be in my finest peasant couture + he’ll be donning his best bolo tie.